Pendant (1/2" - 1") - 1pc. Pendant (1/2" - 1") Dark- 1pc. 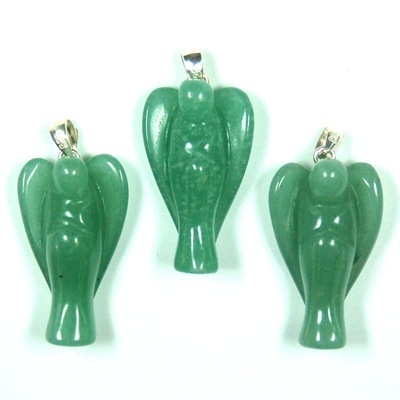 Green Aventurine Angel Pendants (China) - These beautiful Green Aventurine Angel Pendants come us from China. These Green Aventurine Angel Pendants include a silver-plated bail for the addition of a chain or silk cord. 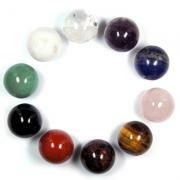 They do make great gifts and are wonderful to use in meditation. These natural Green Aventurine crystals have been hand-cut and polished into the shape of an Angel with wings. 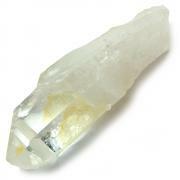 The beautiful shape and the wonderful vibration of the crystal make these powerful energy tools. Many energy workers report finding a greater connection to their Angels and Guides. These crystal angels can help to amplify any prayers and intent that you wish to send to your Angels when asking for guidance or support on an issue. 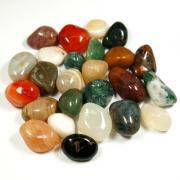 Green Aventurine comforts, harmonizes, and protects the heart, and can help attract love later in life. 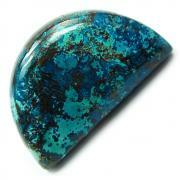 It is good for working with the Heart Chakra and with the Water Elements. Green Aventurine is known as the good luck stone and is often used in rituals with green candles, or kept in cash boxes or drawers to attract money. Aventurine is said to be an all around healing stone with benefits for the lungs, liver, sinuses, and heart. 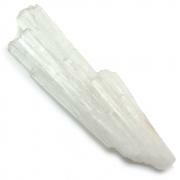 Use Green Aventurine to loosen and release negativity and energy blockages, including disease. Some wear or carry Green Aventurine to increase intelligence, perception and creativity. Some even use Green Aventurine to improve their eyesight!